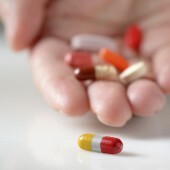 It’s common to take five or more medications on a daily basis. 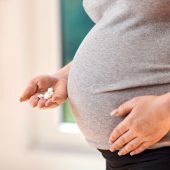 Here’s what you should know when it comes to safely combining meds and avoiding side effects. 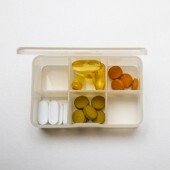 Storing medications correctly is vital in ensuring their safety and effectiveness. 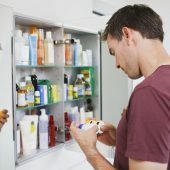 Turns out one of the worst places you can keep pills is actually in the medicine cabinet!